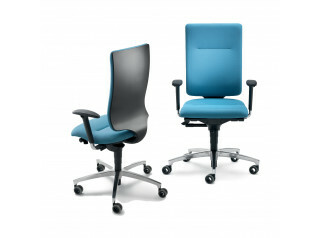 For its design quality In Touch Office Chairs won the much coveted Red Dot Design and iF Product Design awards. 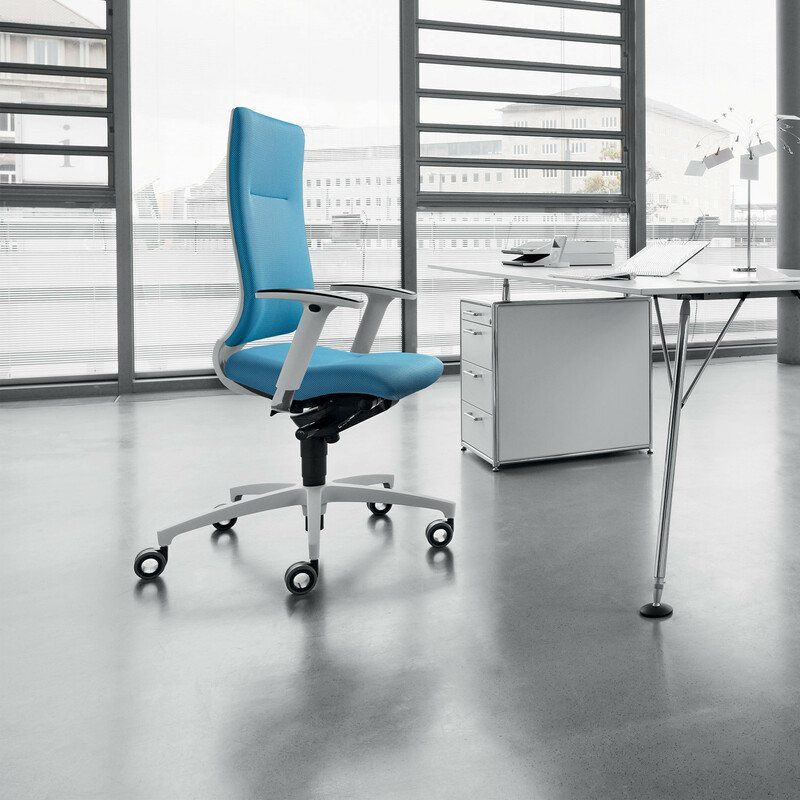 The perfect synthesis of ergonomics and quality design convinced the judges that these modern office chairs are outstanding in such a competitive market. Standing out for their classical beauty, In Touch White Office Chairs and In Touch Office Chairs - Black Edition were designed by the eminent Martin Ballendat. perfect harmony for the person sitting on it. With a sleek organic design, the elastic and flexible contemporary office seating solution supports you fully, ensuring a correct posture at all times, as it stays in direct contact with the body. 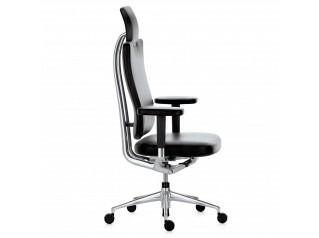 In Touch White Office Chairs can be supplied either in upholstered fabric or leather depending on your preferences. 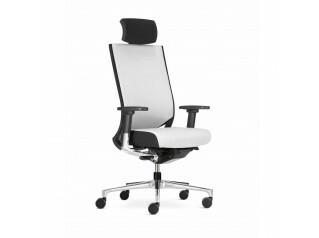 In Touch Task Chair - White Edition in fabric comprises an upholstered seat and back in fabric (wide range of colours available), with adjustable white armrests, PU armpads and polished aluminium support, while In Touch Office Task Chair in leather is fitted with upholstered seat and back in black nappa leather with armrests with matching leather armpads. 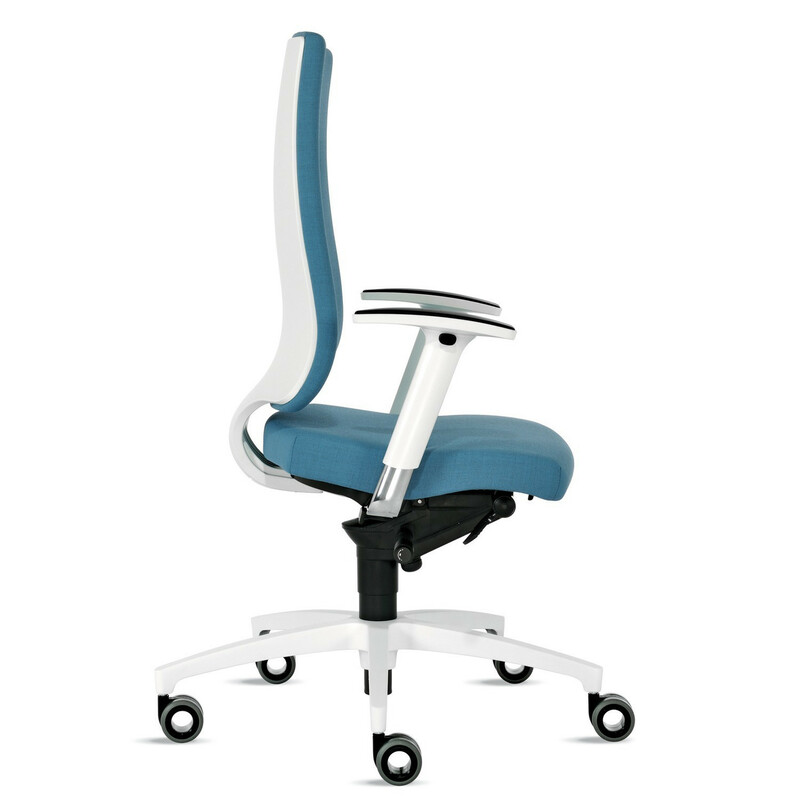 In Touch Ergonomic Office Chairs are based on a plastic swivel with standard castors, yet they are, optionally, available with aluminium, white powder-coated swivel or a polished aluminium swivel which can be fitted with design castors. See more products manufactured by Dauphin Office Furniture. 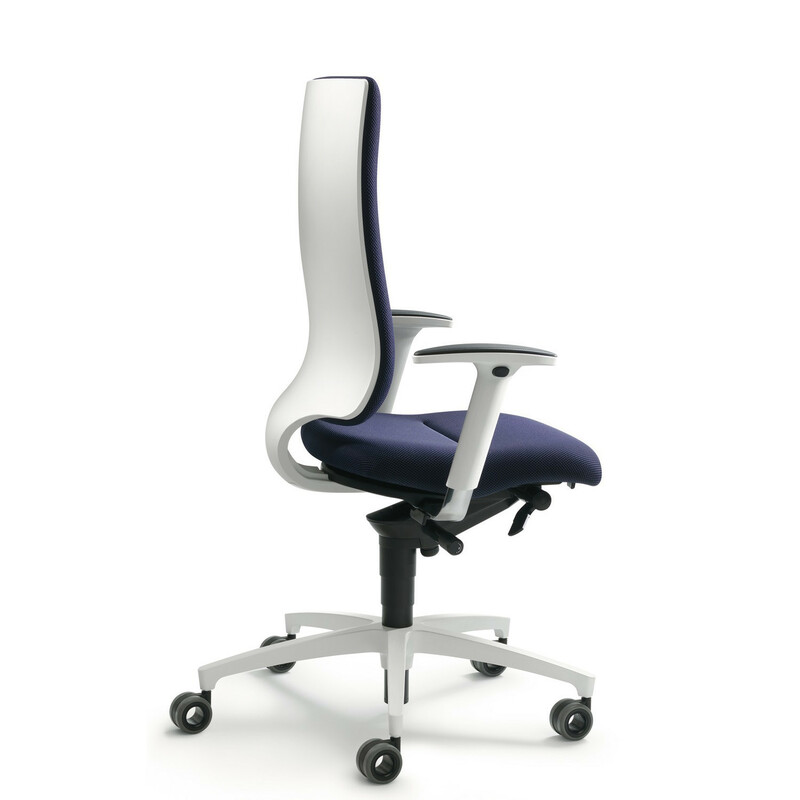 You are requesting a price for the "In Touch White Office Chairs "
To create a new project and add "In Touch White Office Chairs " to it please click the button below. 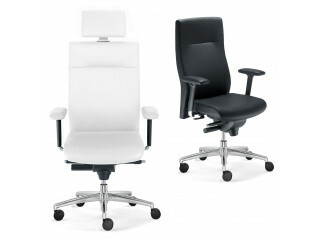 To add "In Touch White Office Chairs " to an existing project please select below.